Teleflora wanted to unite a family that couldn’t spend the holidays together. 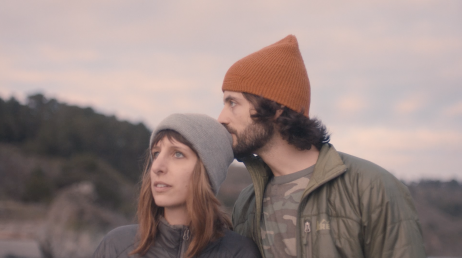 So we created an immersive video experience that allowed a U.S. military woman stationed in Tokyo to spend her son’s first Christmas with her entire family back in Omaha. We recreated Jennifer’s childhood home in the middle of Tokyo. 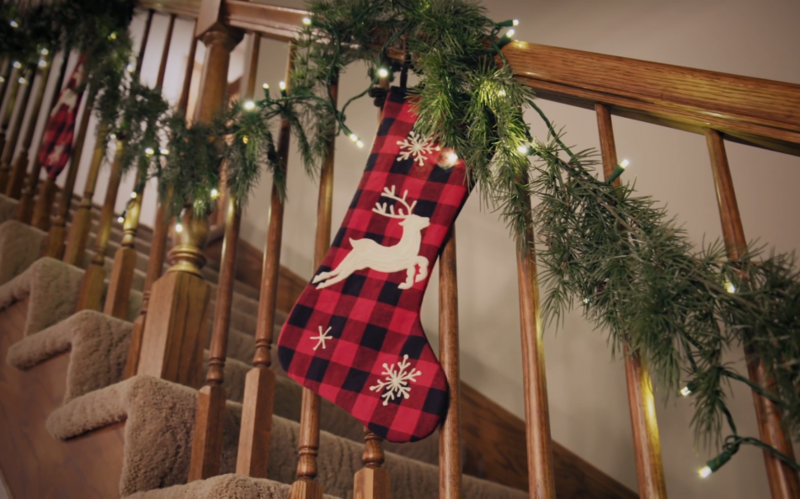 From her mother’s dishes to Jennifer’s own Christmas stocking, we brought her favorite memories and mementos all the way from Nebraska. 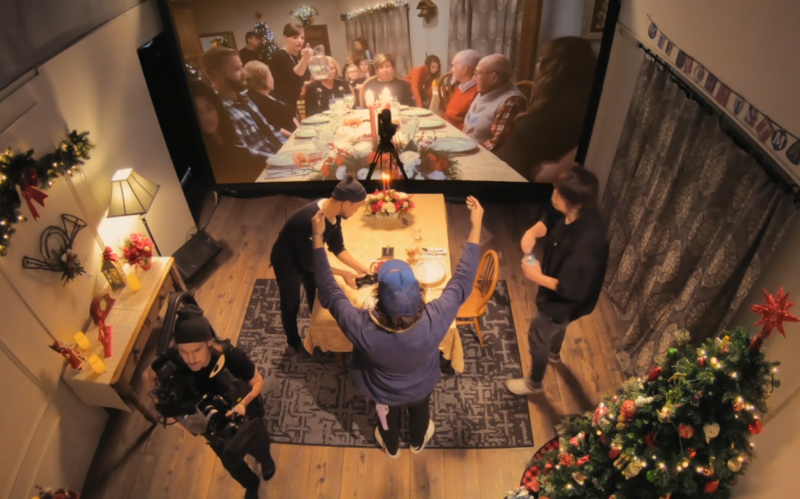 Using the latest, most innovative technology, we set up a meaningful holiday dinner experience that united her entire family. 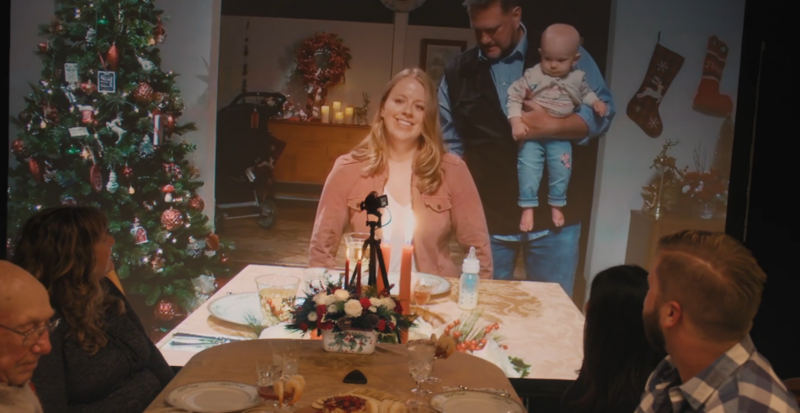 Though the two sides of each table were separated by 6,000 miles, it felt like the whole family was sharing a three-course meal at the same table. In order to find a real military family, we cast a wide net. After weeks of contacting army bases, messaging Facebook groups, and conducting interviews, we found our perfect candidate: a selfless person making a big sacrifice. 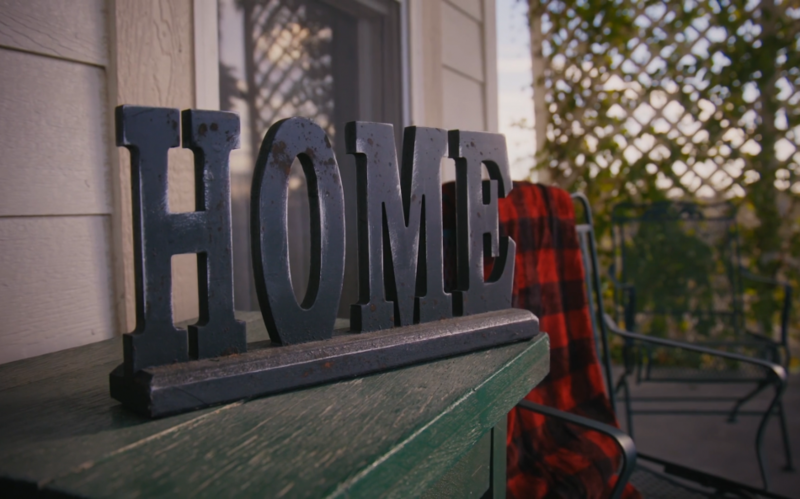 Jennifer couldn’t come home for the holidays, so home came to her instead. 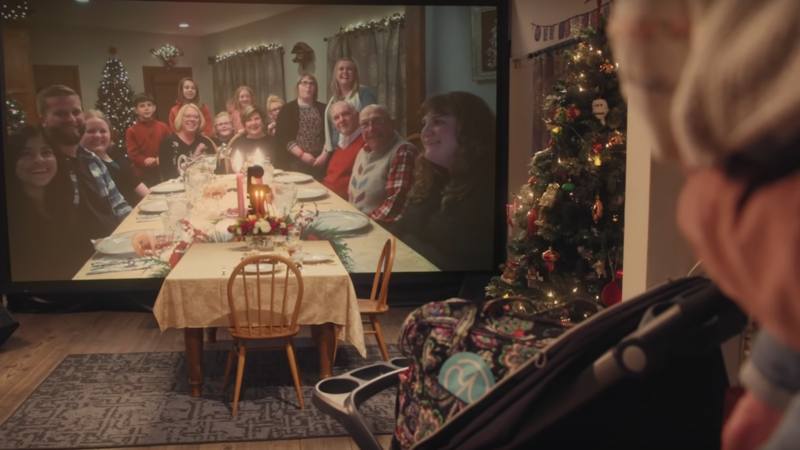 The entire Bromm family received a priceless holiday gift: talking and laughing together at one dinner table despite being thousands of miles apart. 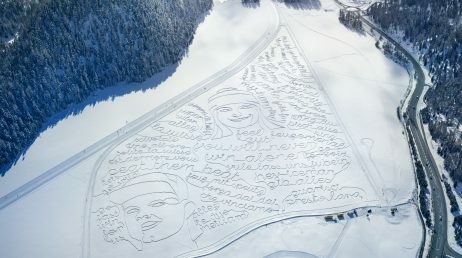 The video received over 13,5 million views on YouTube.